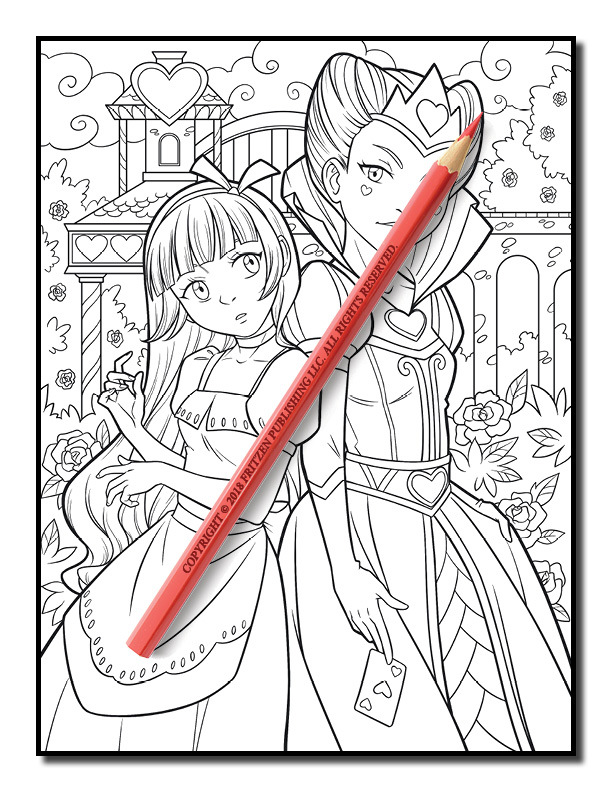 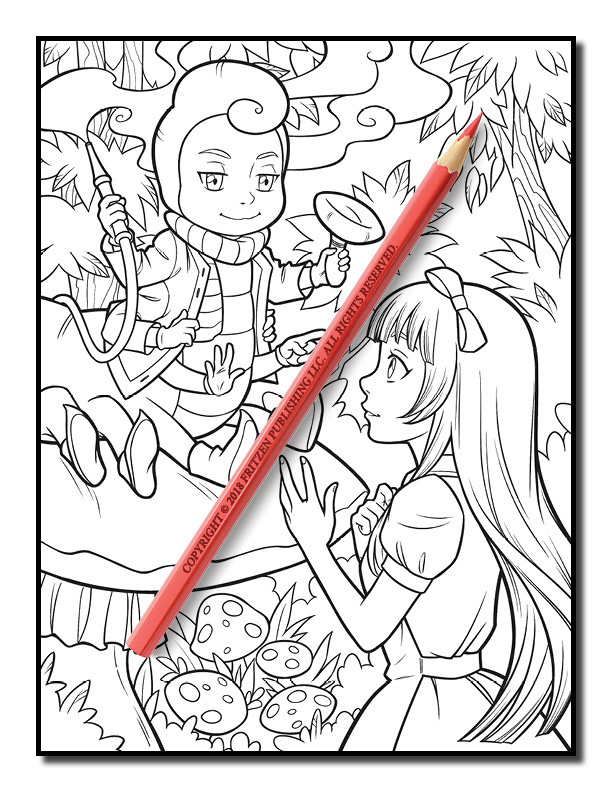 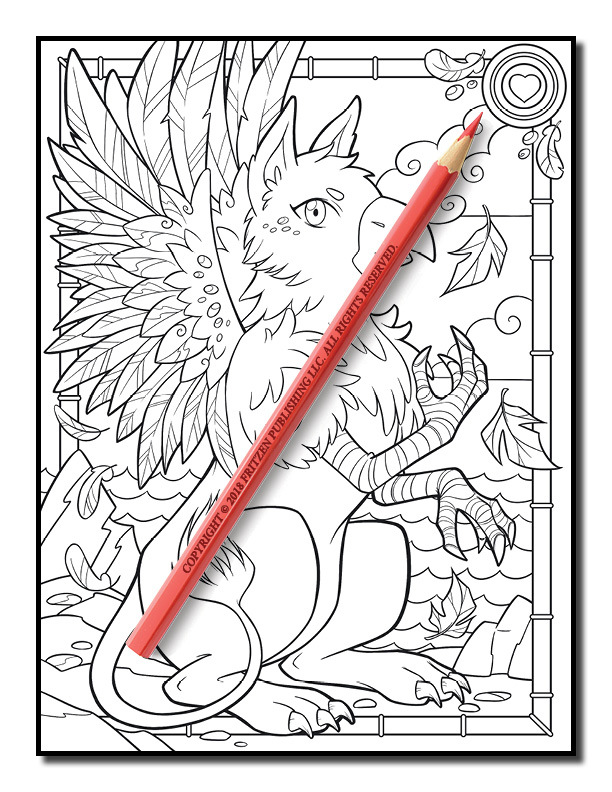 Fall down the rabbit hole into a wonderful land of adventure in this fun coloring book from bestselling publishing brand, Jade Summer. 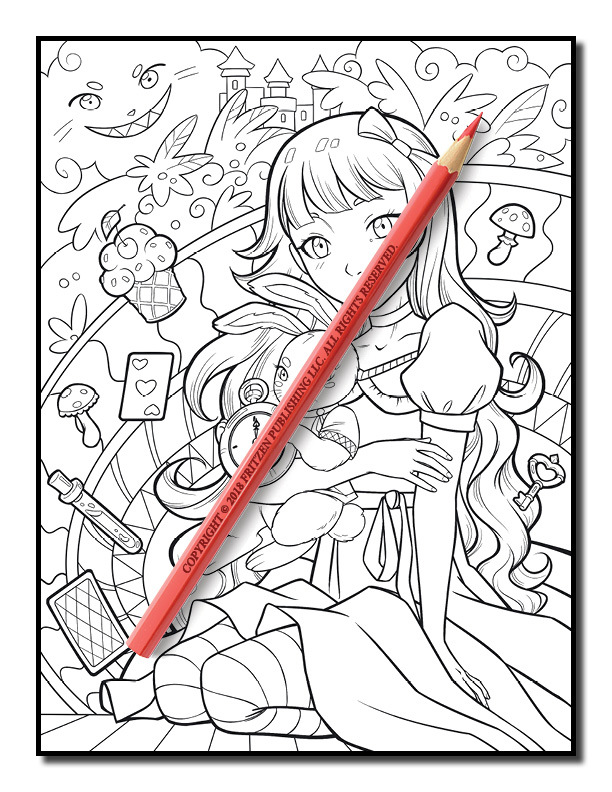 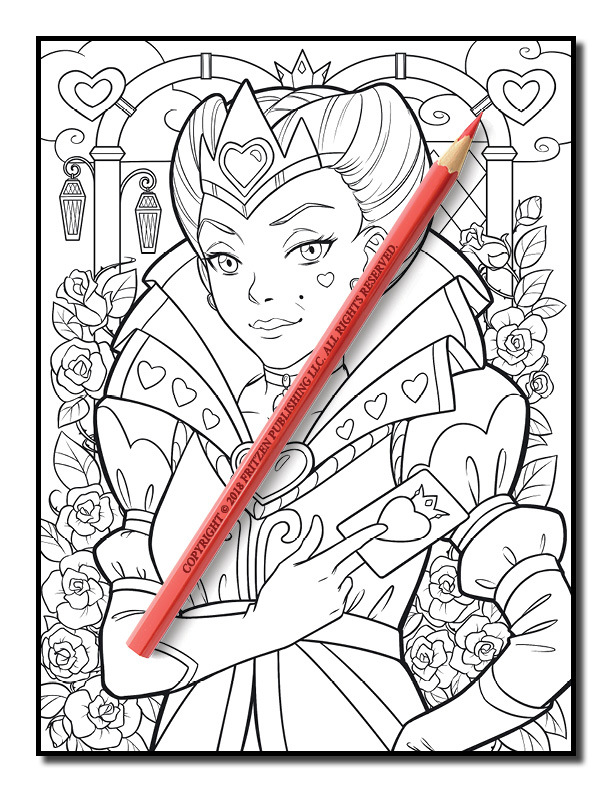 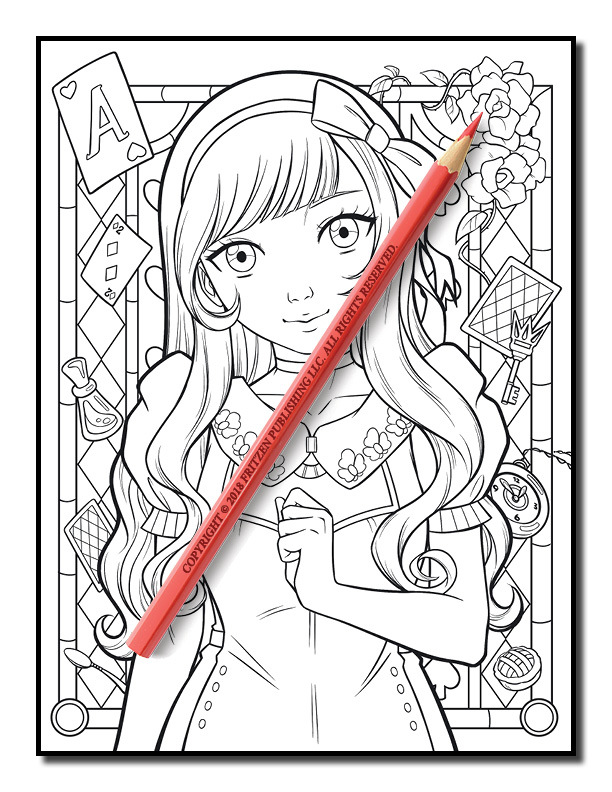 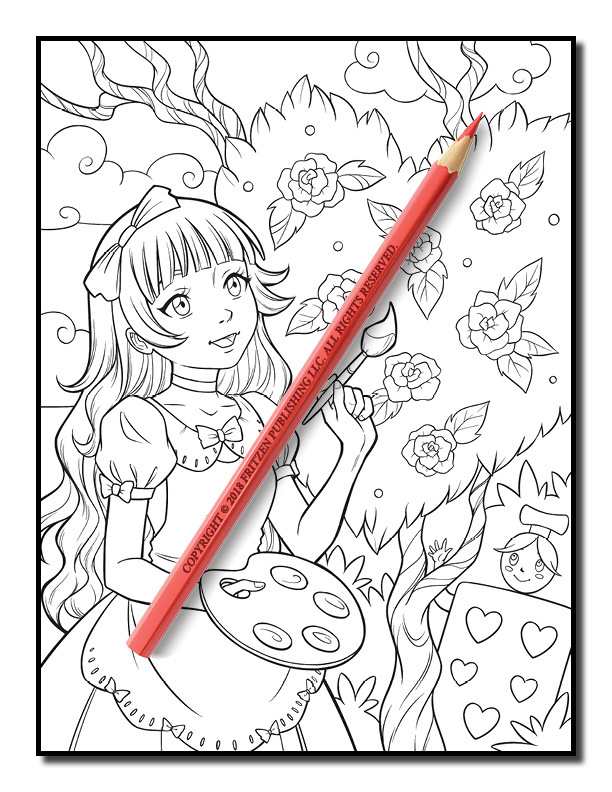 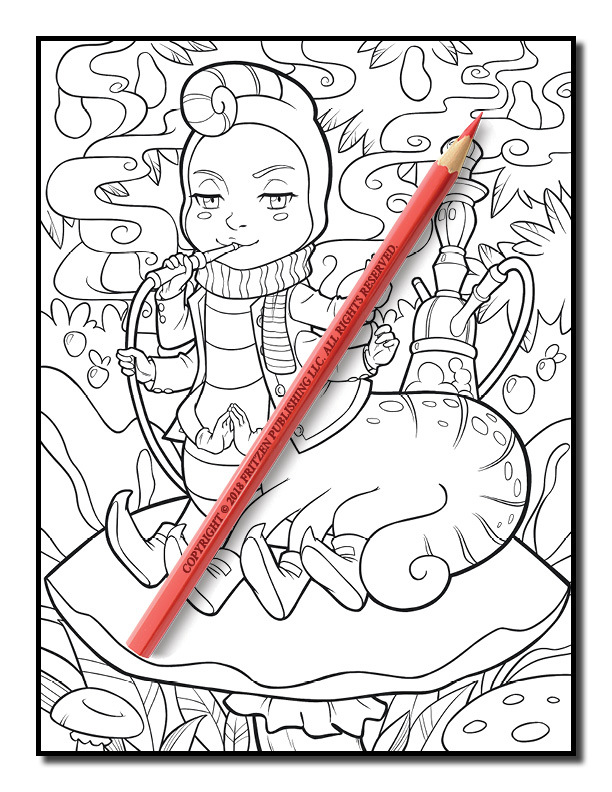 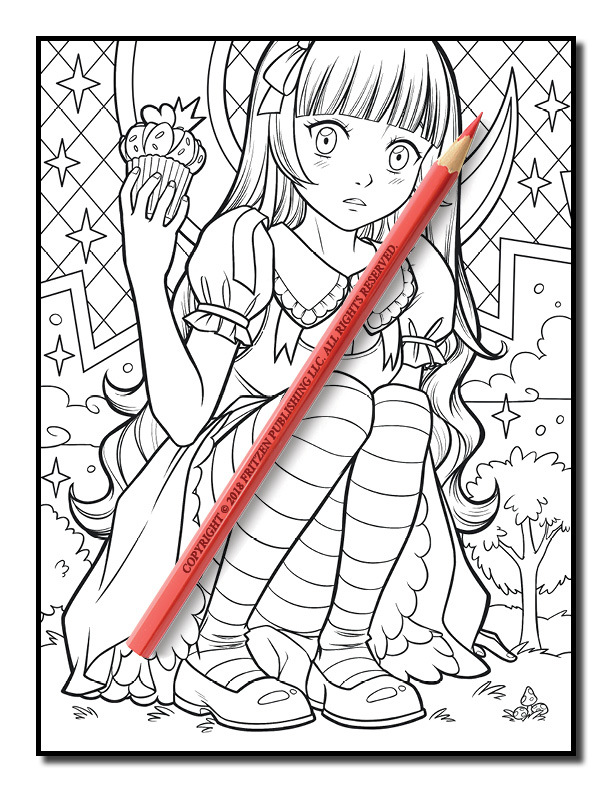 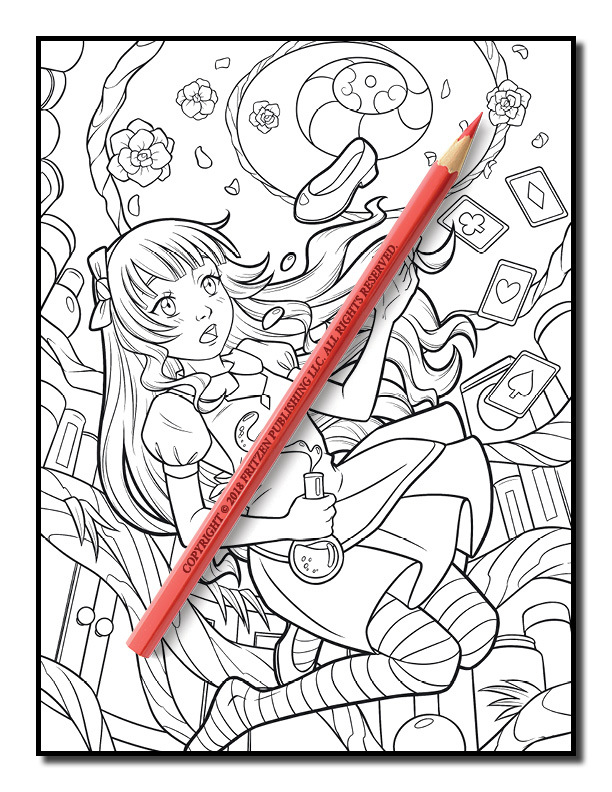 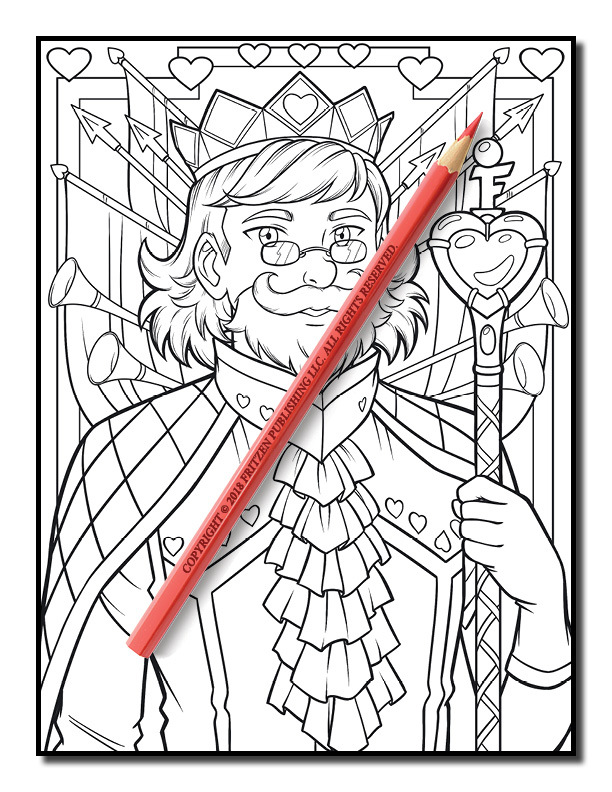 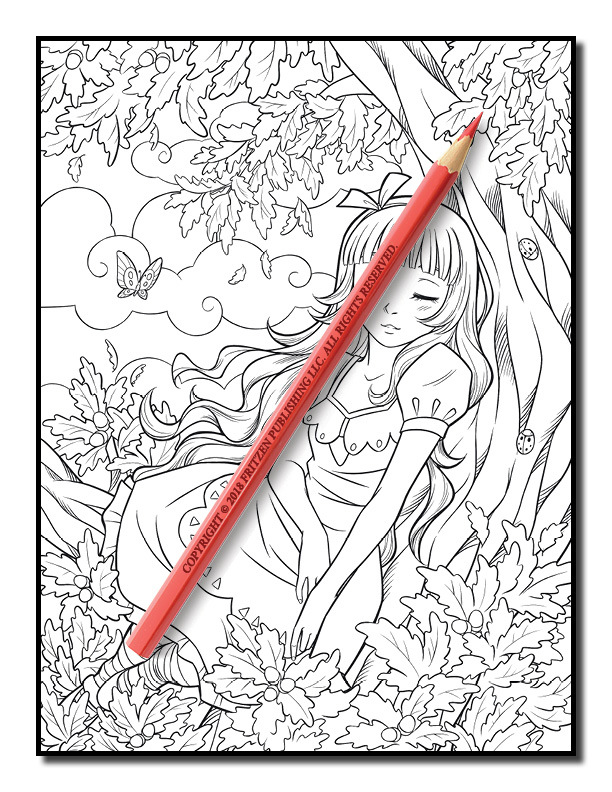 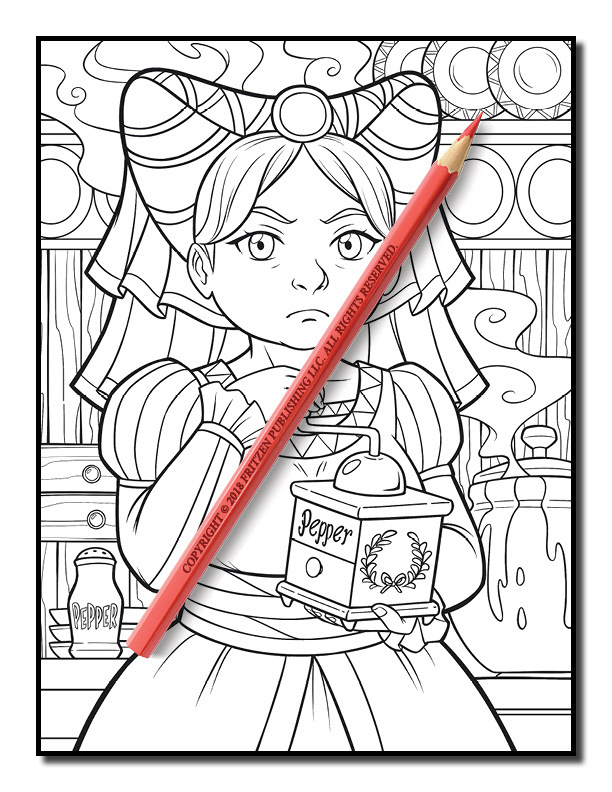 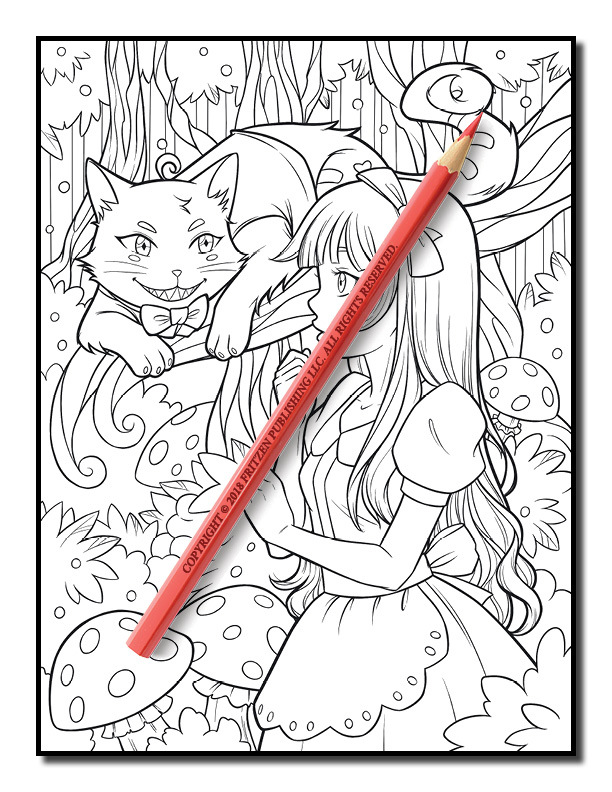 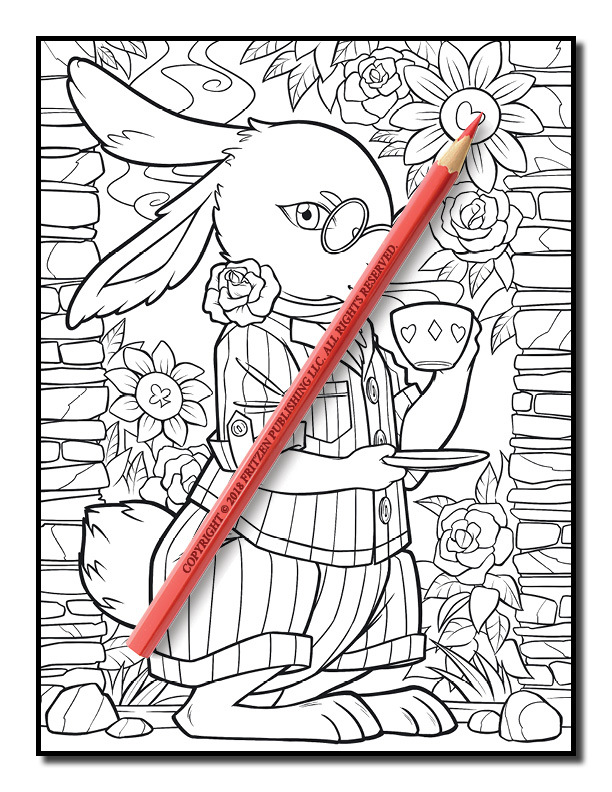 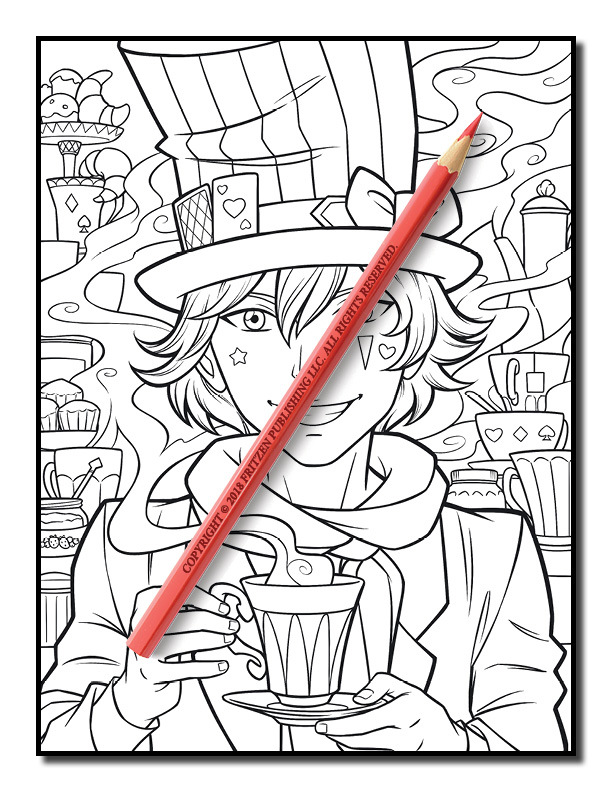 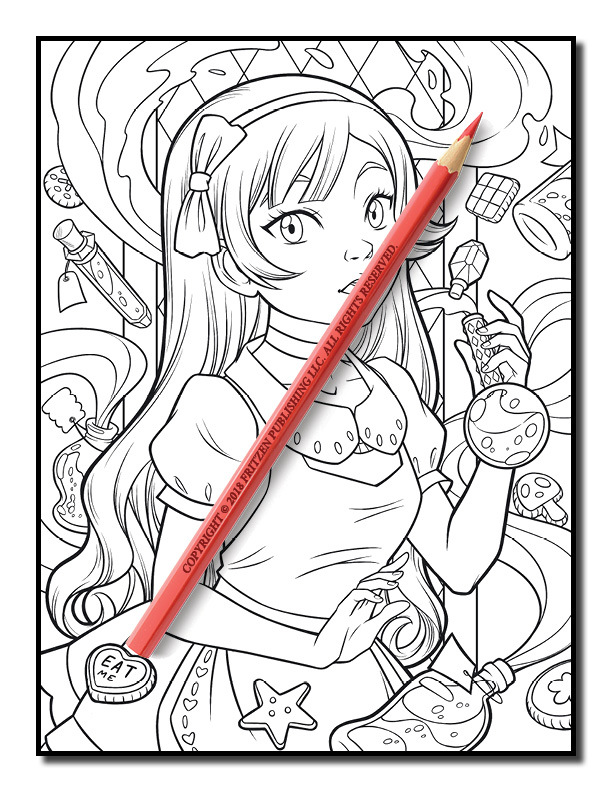 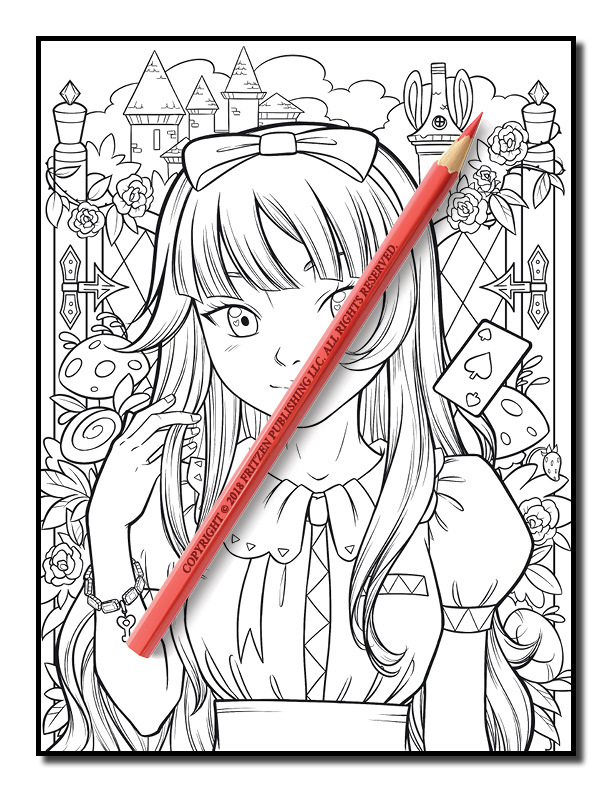 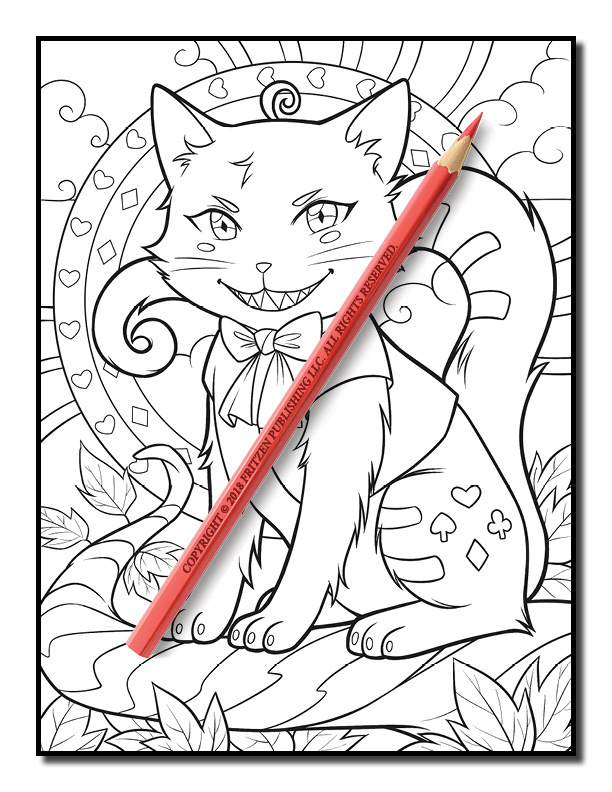 Our Alice in Wonderland coloring book takes you on a magical journey into the surreal. 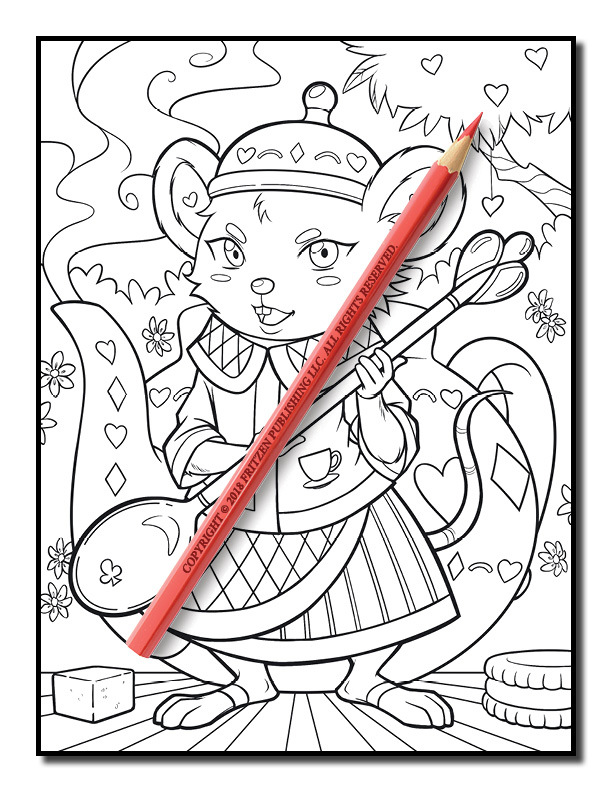 Join the Mad Hatter’s tea party, revel in delight at the Queen of Hearts, and meet the Cheshire Cat. 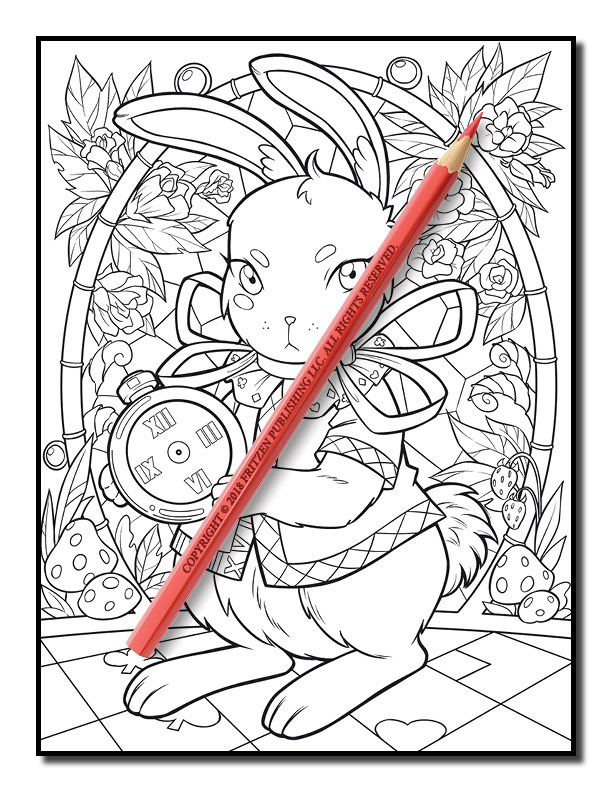 Along the way you’ll also find March Hare, the King of Hearts, as well as Alice herself. 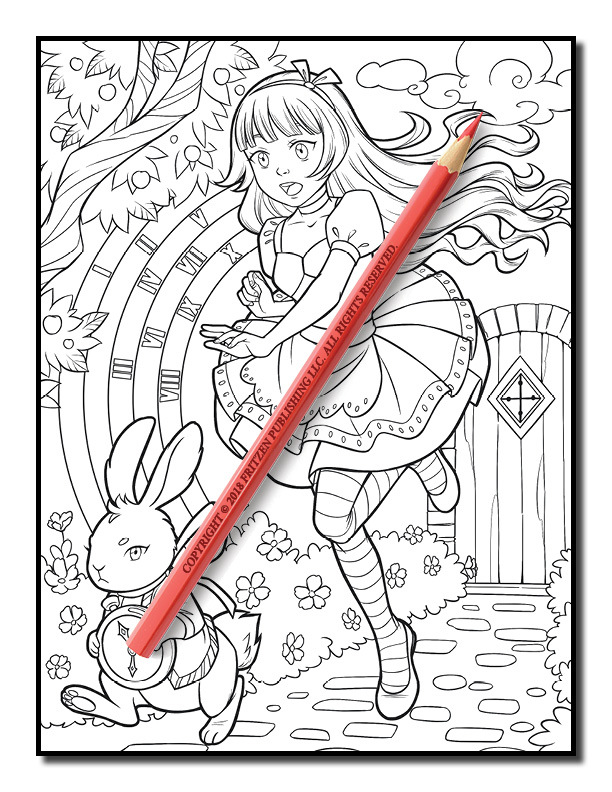 Bring the iconic story of Alice in Wonderland to life with an abundance of color. 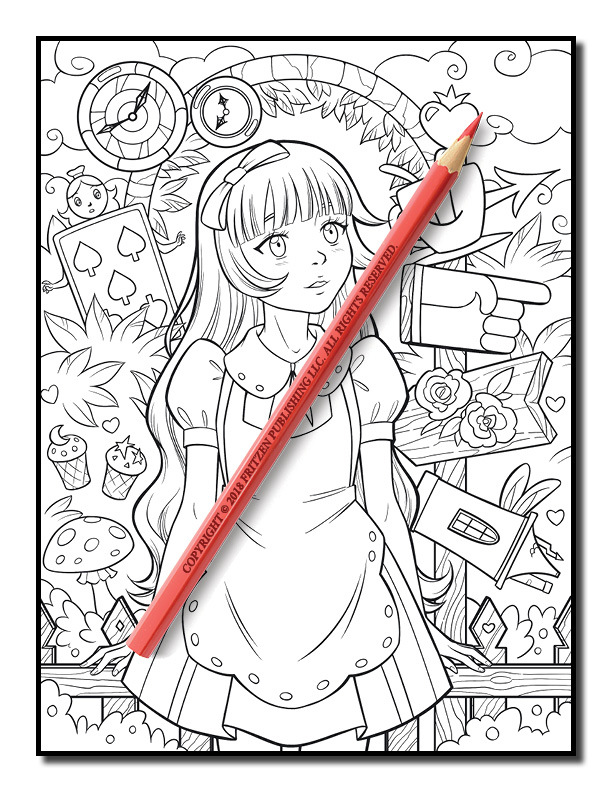 Perfect for Alice fans of all ages, our magical designs offer a unique way to explore this popular tale. 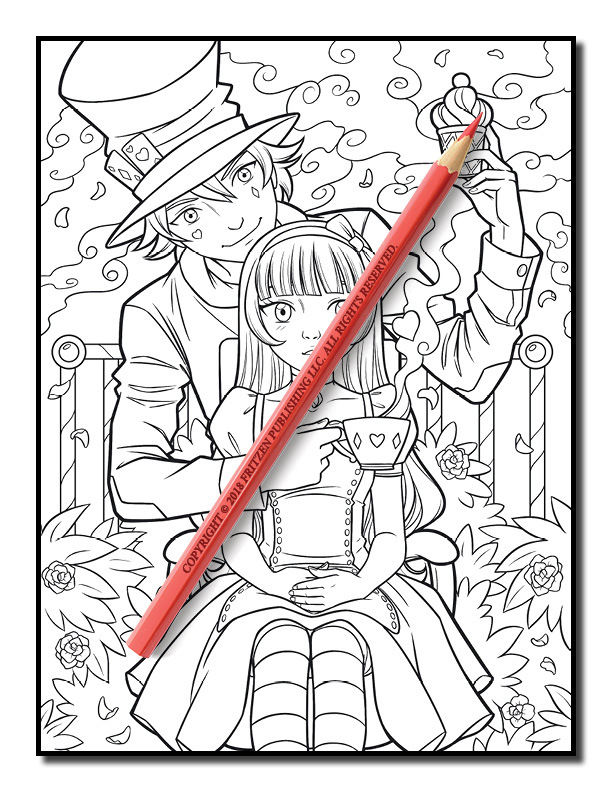 Create your own interpretation by using your favorite palette of color.